For online retail businesses, drop shipping is the most preferred method for purchasing products at low costs for businesses. 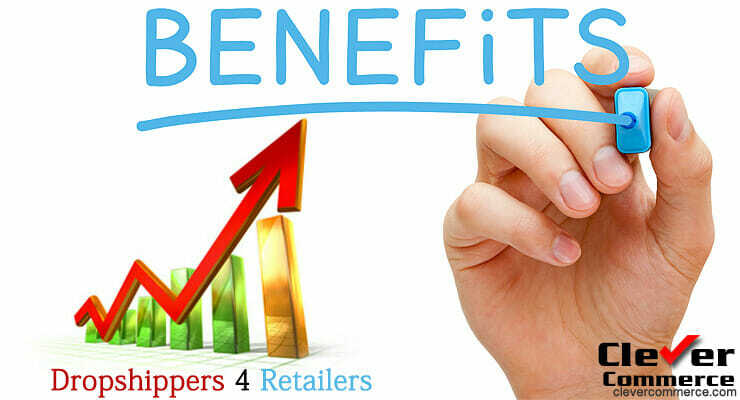 Low prices are just one of the many benefits that drop shipping offers for businesses. Continue reading for more benefits of using drop shipping. Drop shipping helps online retailers to earn more money than using a warehouse. Recent research has shown that drop shipping retailers tend to earn about a 5 percent increase in profits than competing merchants. Drop shipping gives retailers the opportunity to offer a wider range of products. This is greatly possible for retailers that do not have enough room to shelve a large variety of products at their physical store. 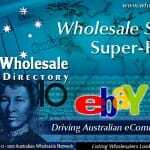 Drop shipping as a wholesale option allows for the retailer to offer products that are not available in the store. This is also a good marketing strategy as well. Drop shipping cuts back on product wait times. In other words, drop shipping makes it possible for retailers to come to the market faster. This is because drop shipping works to get rid of the long waiting period for the product to be shipped from distributor to the retailer. 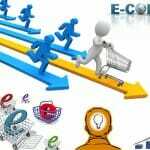 Drop shipping also allows for the retailer to sell the product quicker. Drop shipping allows the retailer to test a new item before adding it to the inventory. Simply put, a retailer is able to see how well a new product will do on the market before risking a loss for the business. It is a great way to market the product and determine if the product will bring in a profit for the business. Drop shipping eliminates the need for large space. Because your products are ordered online, there is no need for a lot of space to shelve the product. There is also no need to store items at the business. Although it is a good idea to keep some popular products available on the shelves, there is no need to have a large number of the product in the store. Drop shipping allows the retailer to use more time doing other things to help the business thrive. Drop shipping eliminates the time needed to carry out tasks that is now the responsibility of the drop shipper. The retailer can now eliminate the need to receive, store, pack, and send products to the consumers. As with all things, drop shipping also has is disadvantages. 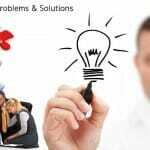 One of the biggest worries that may come with drop shipping is that it could cause an issue with customer service for the business. A number of different situations can occur that would be detrimental. 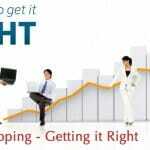 With drop shipping, it is easy for orders to be sent to the wrong retailers and drastic changes in inventory. It can also be a very sticky situation when it comes to product returns. The disadvantages could affect the business at a minimal if a retailer combines drop shipping and keeping an inventory of items that are often needed through drop shipping.